We provide professional carpet cleaning services for residential & commercial properties in Grass Valley. Contact us today to get your carpets cleaned fast, efficient and conveniently! 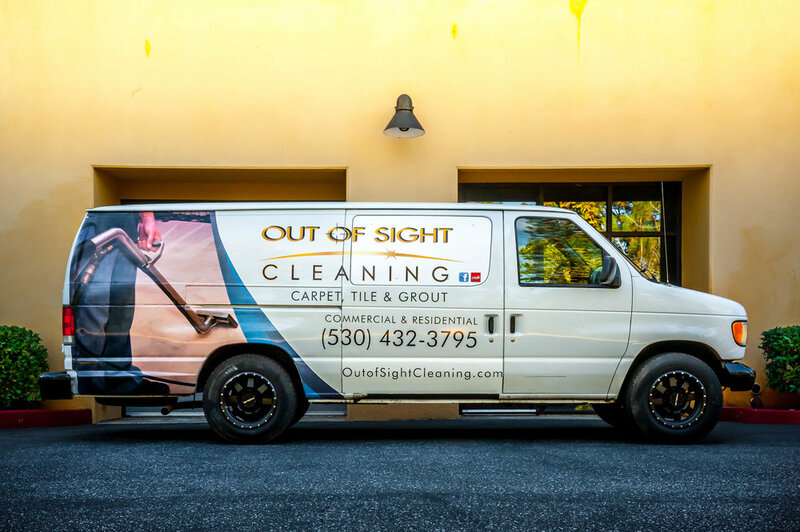 Do you need carpet cleaning services in Grass Valley? You can either choose to clean your carpet or hire us for our professional services. But, cleaning your carpet can be time consuming & difficult task, especially if it has stubborn stains, you don't have the right equipment, or if the carpet is simply too large. You may also be too busy to clean it or even think about cleaning it. 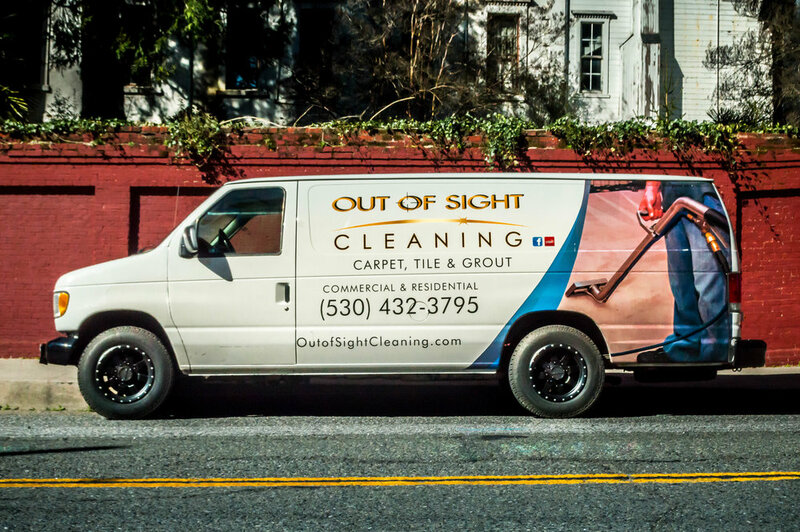 This leaves you with one convenient option—hiring Out of Sight Cleaning for its carpet cleaning in Grass Valley and Auburn. Let us do the dirty work, so you don't have to. You can spend a whole weekend trying out different solutions to make your carpet clean. However, a professional cleaning service has the right tools and experience to make it clean faster and efficiently. All you have to do is make a call and everything will be done in a few minutes. You may think that you are saving money by cleaning the carpet on your own. But, if you're not careful you may do more harm than good. You may incur extra costs especially when you damage it as you clean. This could be because you may be using the wrong products that damage the fabric. Our services use the right cleaning materials, professional tools, and are accountable for any damage. Gone are the days when you had to carry your carpet to the cleaning center and pick it up later on. Things have changed. We come right to your door. You only need to set an appointment with our company and everything will be done conveniently. Studies have shown that regular cleaning of your carpets can help prevent breathing conditions such as asthma and snoring. You can guarantee yourself a healthier home by ensuring your it is cleaned at least three times in a year. 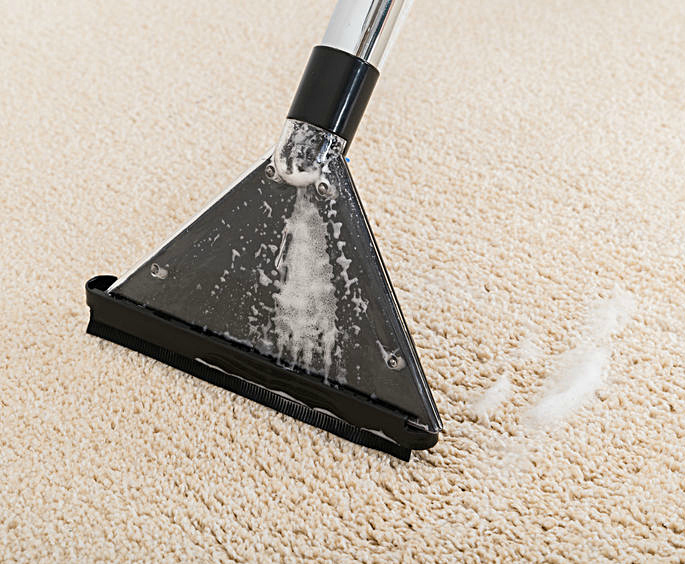 Dirty carpets have trapped pollutants that can only be eliminated through deep cleaning. Examples of indoor air pollutants that can be retained in a dirty carpet include dust, everyday dirt, particle pollution, lead, cockroach allergens, and pet dander. And, toxic gasses adhere to these particles and contaminate the air as you walk across the carpet or when vacuuming. Our cleaning professionals use special shampooing formulas and high powered vacuums to remove pollutants that are deeply trapped in your carpet. Dust mite infestations can be cleared through professional cleaning due to their microscopic size. Such infections can exacerbate allergies as they can be inhaled easily. 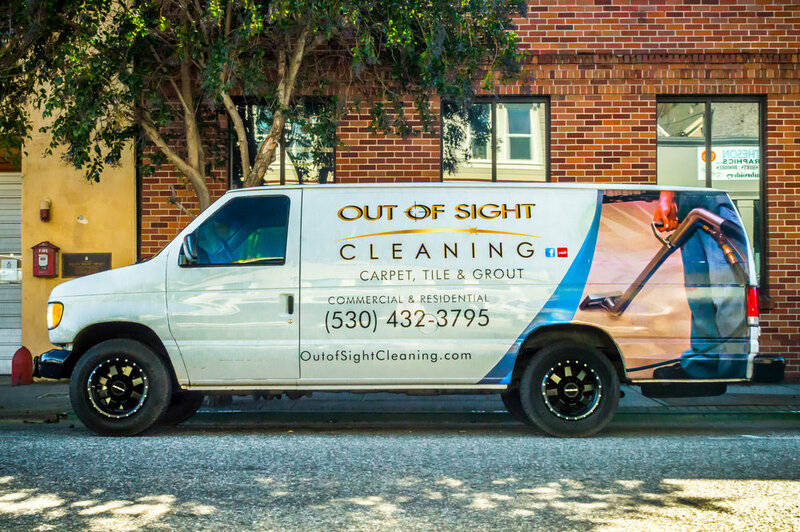 If you want your carpet cleaned, contact us today at Out of Sight Cleaning for our services in Grass Valley and surrounding areas. We provide professional cleaning that is not only effective but guaranteed! We have been positively reviewed on Yelp, screened and approved on Home Advisor, and have an A+ rating from the Better Business Bureau. But, more than our reviews and credentials, we want to serve our surrounding cities and counties with professionalism and effective cleaning.